CONCERA®, Less Labor, More Value – GCP Applied Technologies from GCP Applied Technologies on Vimeo. 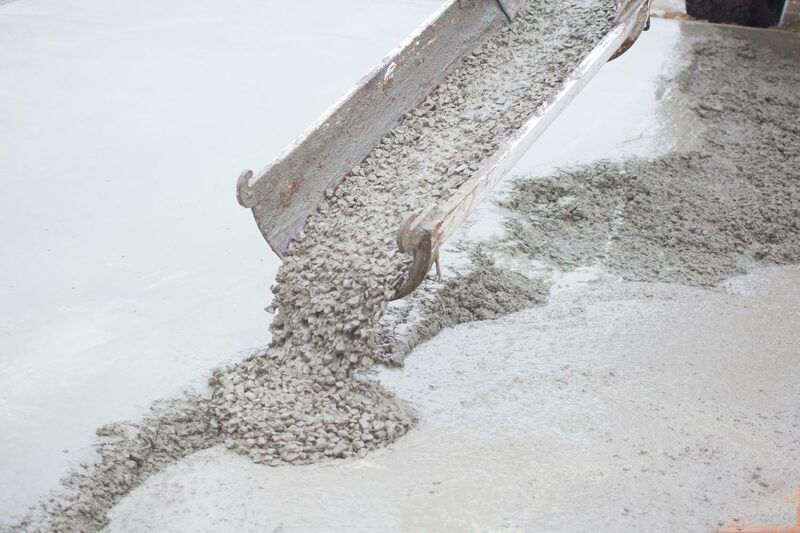 Using control flow concrete can help accelerate construction schedules and reduce labor costs. This extremely workable concrete discharges quickly and pumps easily, helping to accelerate project times. Reach out to us today to learn more about how CONCERA® admixtures can help.